Naples is a great sea of ​​culture where the rivers of all the neighbouring populations converge: the echo of the great city extends to seafarer localities like Sorrento, the islands of Capri, Ischia and Procida, the Golden Mile, and so on. Each area has its own traditional products and, it goes without saying, its own recipes. 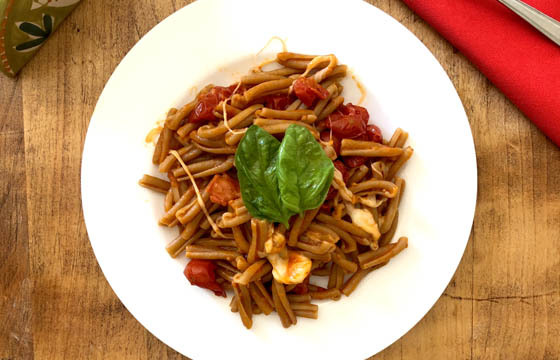 When the oldest tradition of Sorrento - the queen of tomatoes and lemons - meets product development, our whole wheat Caserecce alla Sorrentina are born. The original recipe calls for fresh “piennolo” tomatoes, smoked provola cheese from nearby Vico Equense and potato gnocchi. This version is international, so that with every mouthful everyone all over the world can make the journey simply by going to the nearest supermarket. Good pasta for all. Put a pot full of water on the stove to cook the pasta, then add salt. 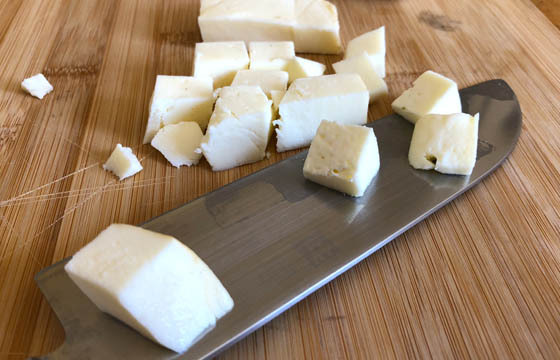 While waiting for it to boil, cut the provola cheese into small cubes. 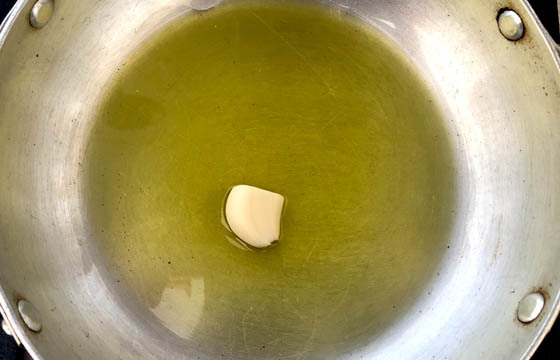 While the caserecce are cooking, heat a little oil, then brown the whole clove of garlic. Then add the tomatoes and cook over a moderate heat. 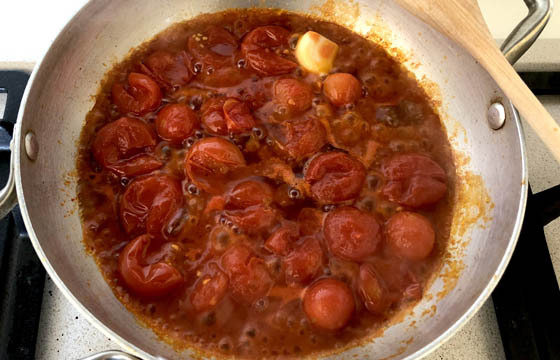 When the tomatoes soften and reduce, the sauce is ready. Season with salt. 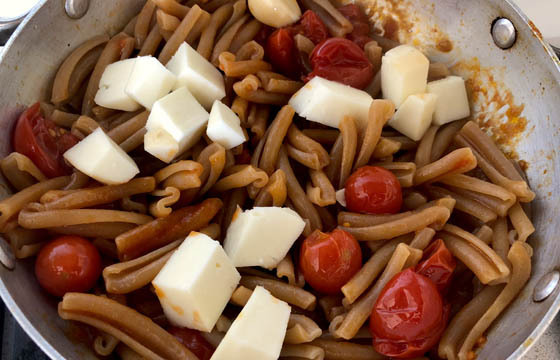 Drain the caserecce once cooked al dente, add to the tomatoes and, over a high heat, mix the pasta with the sauce. Turn off the heat and add the provola, stirring until it melts. Garnish with some basil leaves and serve.